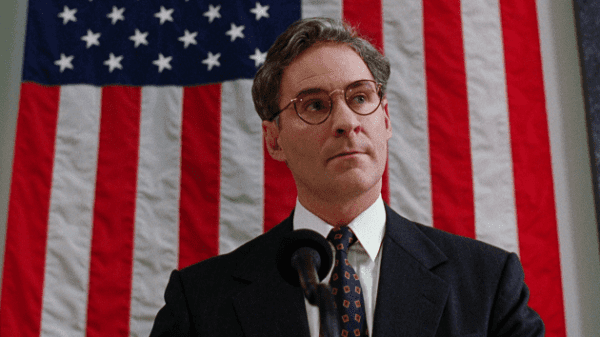 Kevin Kline plays two roles in this crowd-pleaser; that of William Mitchell, an unpleasant, philandering leader facing low ratings with his demeanour. But when he has a stroke, lookalike Dave Kovic is brought in by the Cabinet in order to sneakily maintain control of the government. 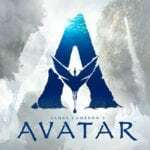 He balances villainy and nobility in an amusing two-hander that aspires to a higher-class of everyday President than America will probably ever see; a little naive, but enjoyable nonetheless. 24 left a seismic-impact on the world of television. Yes, the old boxsets may be flogged for peanuts now, but there was a time when it was at the very top of the world, and quite rightly too. Thrilling, ingeniously envisioned and rarely anything less than entertaining, it may have had Kiefer Sutherland as its super-agent, but it also had Dennis Haysbert as the unyielding President. 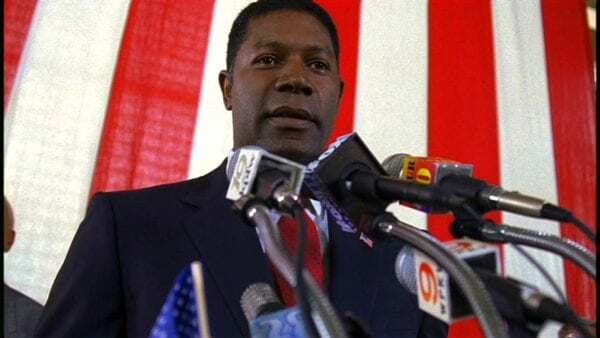 Some analysts claim the warm public reception to the African-American character improved the chances of Obama’s victory, calling it ‘The Palmer Effect’. If that’s not a glowing recommendation, I don’t know what is. 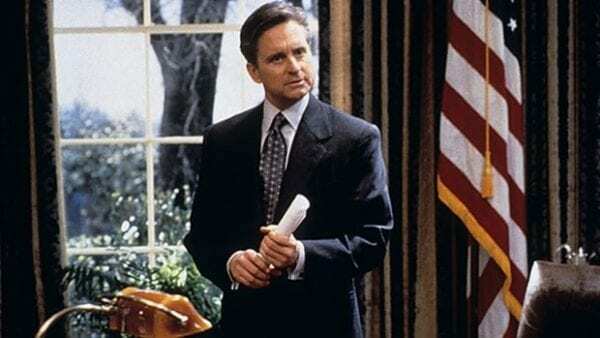 Whereas some Presidents are portrayed as conniving, ruthless, sneaky or even immoral, Michael Douglas’ strong-willed POTUS is an upstanding citizen as well as a leader. He represents an idealised vision of government, one not without its combatants, but with purified strength in resilience and positive dialogue. The writing in this regard comes from the intellectually quick-witted mind of Aaron Sorkin, who doesn’t keep his political opinions in the shade (gun control is one of Shepherd’s policies). I can’t believe you didn’t include Samuel L Jackson as President William Alan Moore from “Big Game” – arguably the hippest US President.